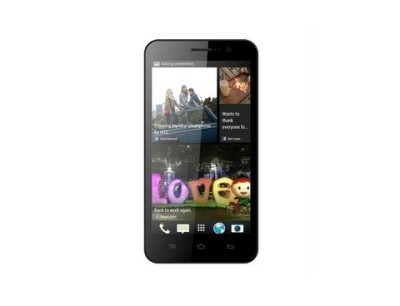 Videocon A55HD 5inch Quad core smartphone launched at price of Rs 13400 . Videocon is India’s leading company on the way of Electronics . Finally Videocon has launched 5inch OGS 720p HD resolution display . The A55HD is powered by MTK6589 Quad core processor integrated with 1Gb of RAM to make it snappy . 8Mp rear auto focus camera with led Flash at the back and 3.2MP front facing camera for capturing macro to infinity images . It runs on Android 4.2.1 to offer features rich interface . 2G , 3G , WIFI , Bluetooth , micro usb port & Audio jack connectivity . Videocom A55 HD is powered by 2000mAH battery . The device does have light sensor , proximity sensor & G-sensor . 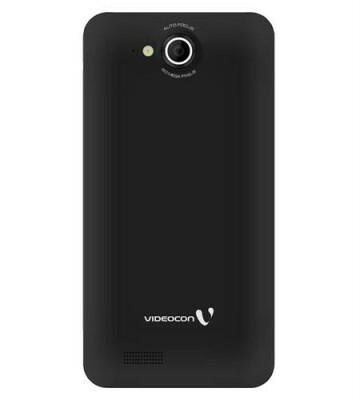 Videocon A55 HD price is RS 13400 . The specs of the device is almost similar to that you usually get from there standard Quad core Device . There is already rush of 4 core devices in Indian Market . The device with Better specs at least with 2GB ram is required to Delight customers . Micromax & Gionee are following the same and soon the are going to launch there premium devices in the market with 2GB of ram . As Micromax canvas 4 ‘s pre booking will be started by june 28TH ( officially ) . Gionee Elife E6 would be launched by 10th of July . So , lets see how Videocon A55 HD fits in the hand of peoples . Spice Stellar Prime Mi 515 .